How does Child Checkmate Work? You simply select which product functionality you wish to activate. 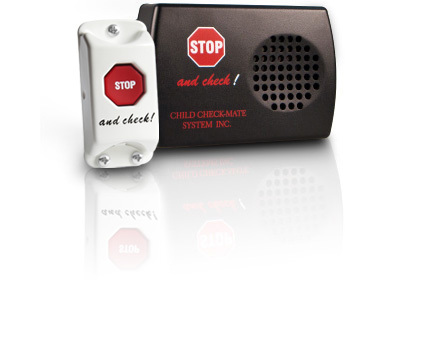 Each system includes our latest release of Child Check-Mate with enhanced functionality. 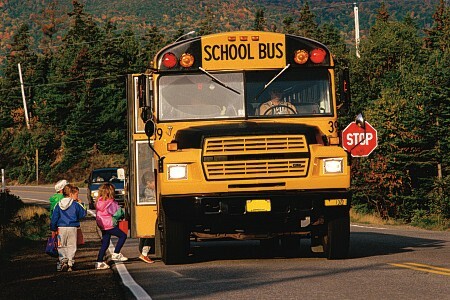 Once installed, the bus driver will be required to walk the bus before exiting, or the horn will sound. 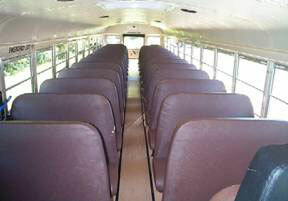 This is accomplished by a button in the rear of the bus, which must be pressed in sequence after the unit is activated. All EP models are completely programmable which allows the system to adapt itself to unforeseen state specific legislation where future changes in functionality and feature set may be required. 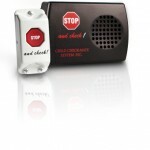 System tolerances and alarm delay sequencing can be easily modified to accommodate handicap, daycare, charter or other special needs vehicles. User friendly software can be downloaded from our website while programming adapters are available as a standalone option. 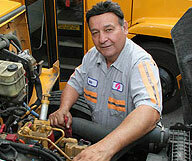 Alternatively, systems may be customized by Child Check-Mates technicians before delivery. Please note: that software will only be required if there is a need to change functionality.